Product prices and availability are accurate as of 2019-04-17 14:18:23 UTC and are subject to change. Any price and availability information displayed on http://www.amazon.com/ at the time of purchase will apply to the purchase of this product. 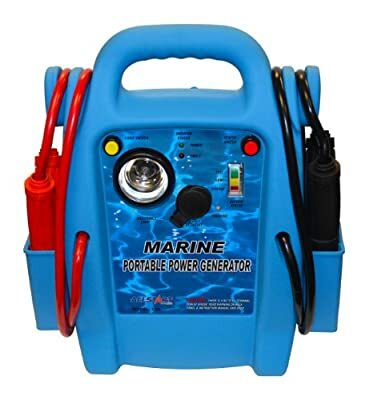 Allstart 556 Marine Jump Starter is a car charging accessory that offers an efficient charging of discharged vehicle battery with a premium long battery life. 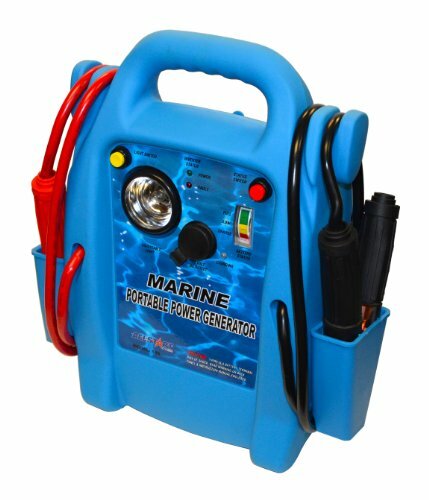 The lightweight construction of this jump starter makes it portable. 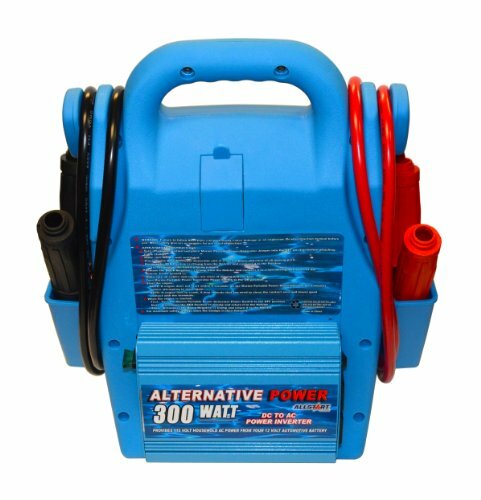 This auto jump starter is manufactured with a built-in AC inverter charger that can be connected to the battery of your car via a cord for instant battery charging. 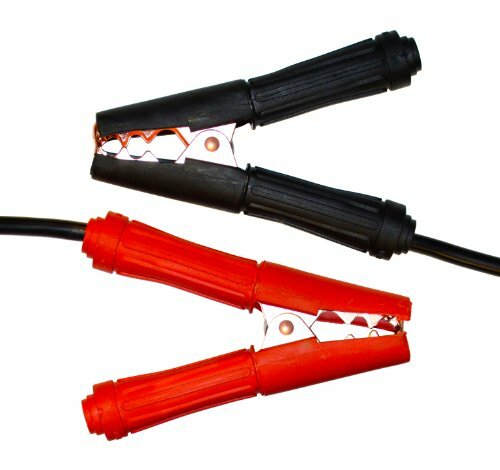 Features like USB charging port for electronic devices and adjustable multi-position lights make this jump starter kit more functional. 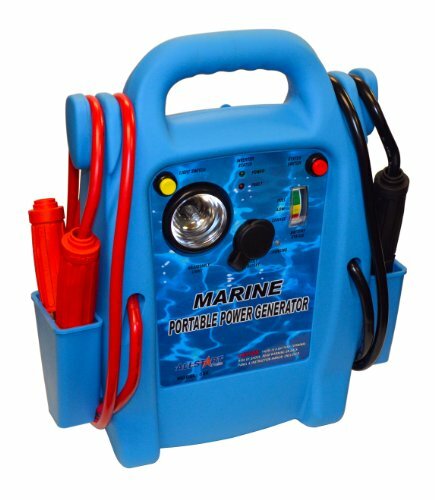 The robust design of the portable jump starter features a sturdy case that is resistant to any wear/tear even in tough conditions with chemical exposure, heat or cold. 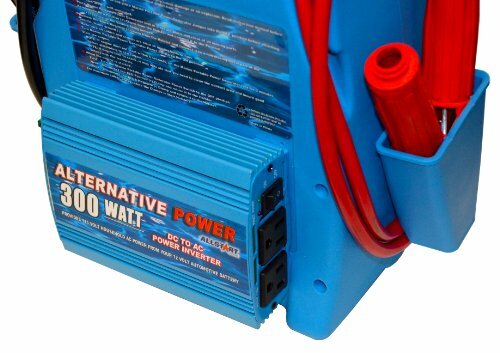 This jump starter can charge up to 35 vehicles in a single charged cycle.